7 and 5 year old boys loved it. Very age appropriate. They're asking for more stories by the same author. Stories are great, Usage is a bit difficult. I love these stories and my son is enthralled with them. The readers do a great job on every story. My only complaint is that the menu is not broken down by book titles. All of the books are in one long list of chapters. You kind of need to search to fine the particular book you are looking for. For example, the third book might start on "Chapter 36" of the menu rather than being labeled and having its own chapter numbers. 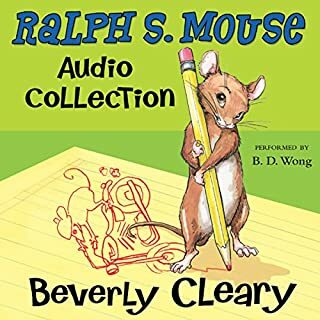 This is a great collection of some of the less known Beverly Cleary books. My family recently took a road trip and this collection was just the ticket for keeping everyone entertained. The stories are classic fun that the kids just eat up, even with the four year difference in their ages. 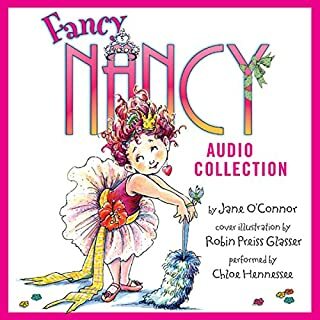 The recording and narration are well done (which can't be said for a lot of children's audiobooks), and the stories reminded me of my own childhood reading Beverly Cleary. Not to mention the value of getting multiple books for one credit. 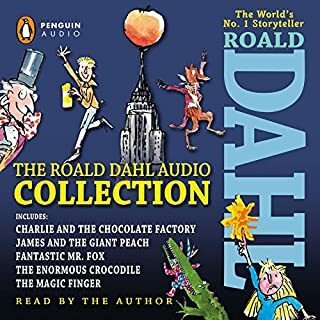 My 6 year old son was into listening to this whole audiobook (except for the second book is read by someone with a very annoying voice, we skipped over it) the words stupid and shut up are like every other word in the 3rd book, it was maddening. 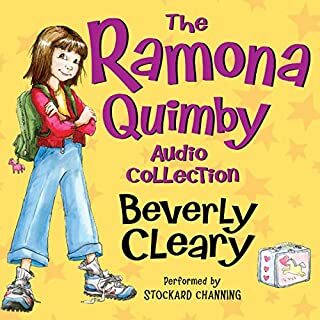 How am I supposed to tell my son not to say those words when theyre being drilled into his head by Beverly Cleary? So maybe for an older crowd? Super! 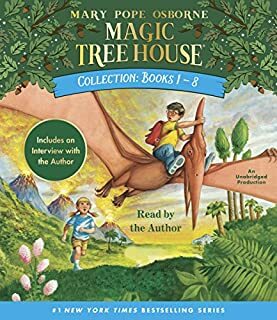 My boys age 5 and 6 loved this series with the exception of 2 of the “modern” stories that we skipped. 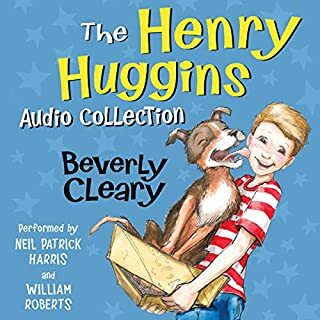 I recommend listening to the Henry Huggins collection first. These books are full with excitement. Beverly clearly is a good writer she is my hero. I love all the stories! Beverly Clearly is a favorite in my house. The only reason I give the overall four stars is because I didn't like some of the people who read it. Also the music, I could hardly hear them speak when it played. But, overall I loved it. 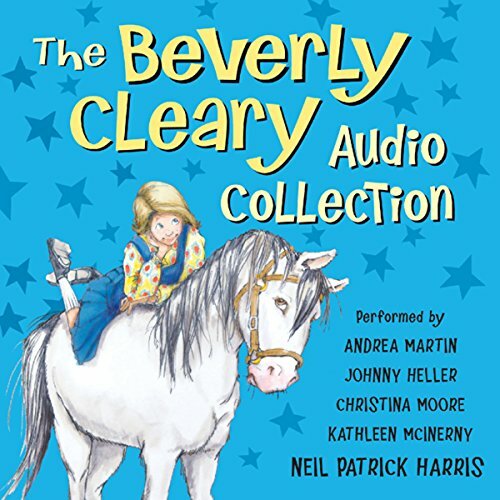 If your a Beverly Clearly fan then I DEFINITELY recommend this! We can’t get enough of this audio collection, and have lost track of how many times we have listened to it. Classic situations, real-world adventures and a simpler time era but still so appealing and would speak to any kid. Great stories!